Whether you have a small domestic or large commercial project that needs to be completed, SDK Roofing Limited is here to help. With over 12 years of experience in all aspects of roofing work, we can ensure that your requirements are met. We are proud to provide GRP (Also known as fibreglass), liquid plastic and rubber flat roofs to clients throughout Leeds and surrounding areas. Our team are qualified and vetted to the highest standard to ensure a professional and reliable service. GRP Flat Roofs – ‘Glass Reinforced Plastic’ or Fibreglass Roofing is one of most reliable ways to keep your property as weatherproof as possible. GRP Roofs are also known to be incredibly strong and durable, which gives them an incredibly long life expectancy (Approximately 20 years). 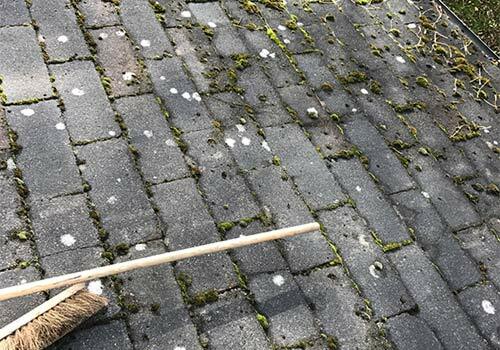 Having a fibreglass roof also makes general cleaning and maintenance much easier when compared to alternatives. Liquid Plastic Flat Roofs – This type of roofing offers a superior level of waterproofing due to having no seams, penetration holes or joints. Having a liquid plastic flat roof is a great way of extending roof life and installation is much quicker than many alternatives. Rubber Flat Roofs – Rubber roofs are another great way of weatherproofing your property. 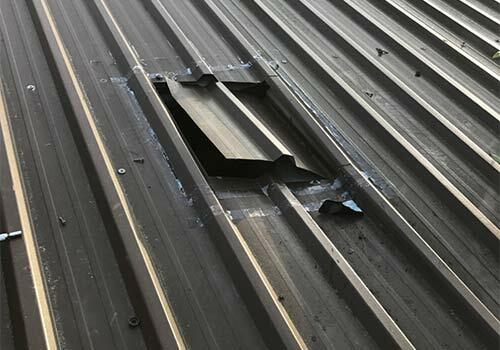 The main advantage of having a rubber based flat roof is that repairs are often cheap and easy to perform. Most rubber roofing requires no maintenance. You can also select the exact thickness of your rubber roof, which is something that our knowledgeable team will be happy to help you decide. 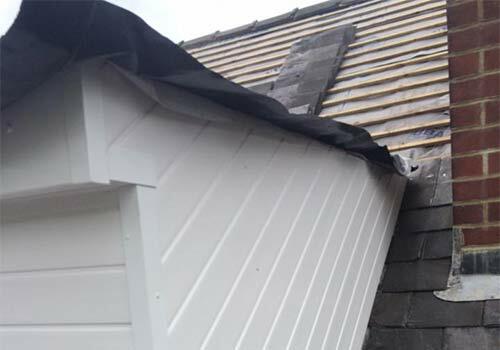 Ensuring every customer is happy with our work is the main priority at SDK Roofing Limited – We are here to provide a comprehensive service, from design to sourcing materials, to installation. All of our work is insured and guaranteed, allowing you to use our services in complete confidence. 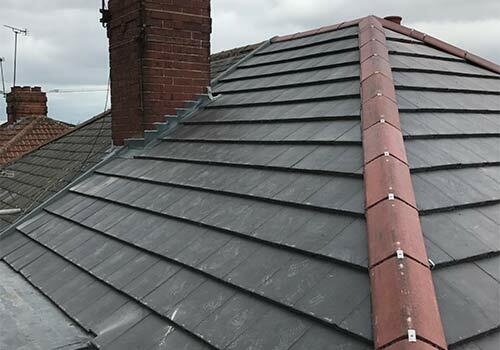 If you would like additional information on any of our flat roofing services, or would like a FREE no obligation quote, get in touch with us today on 0113 3479950 or complete the form over on our contact us page.